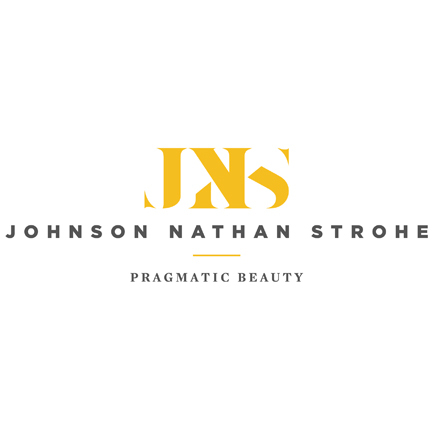 JOHNSON NATHAN STROHE (JNS) is a full service architectural and interior design firm with over 23 years of specialty experience in hospitality and urban housing design. 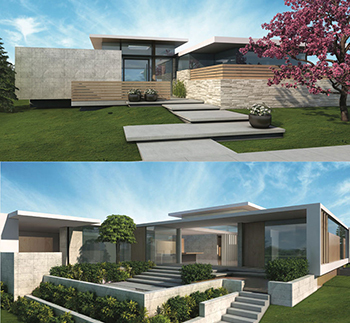 This niche expertise allows us to provide market-responsive, creative design solutions. The firm was founded in 1993 by James G. Johnson, AIA, NCARB, LEED AP and in 2013 Tobias Strohe, AIA and Nicole Nathan, AIA became Partners. The firm currently has over 25 hospitality, urban housing, and mixed-use projects in design and construction. These projects include new construction and adaptive reuse of historic buildings. We believe that function and beauty are synergistic, and we don’t sacrifice one for the other. 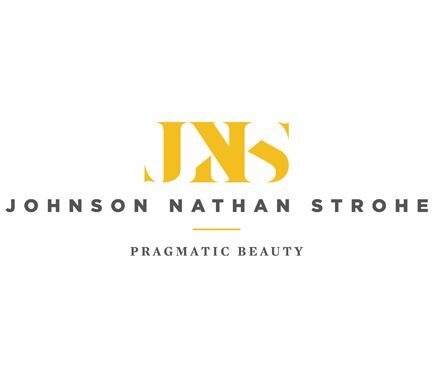 Our work reflects creativity teamed with practicality, for design solutions that transcend the norm—we call it Pragmatic Beauty™.